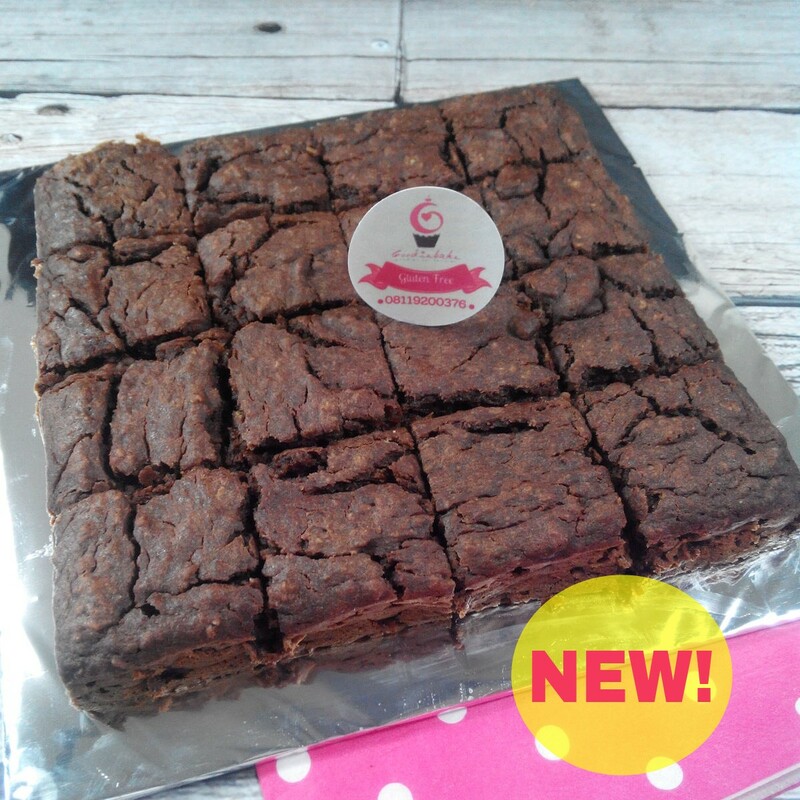 Chocolate Oat Banana Cake 20x20cm (16 slices). Freshly baked the day it delivered. 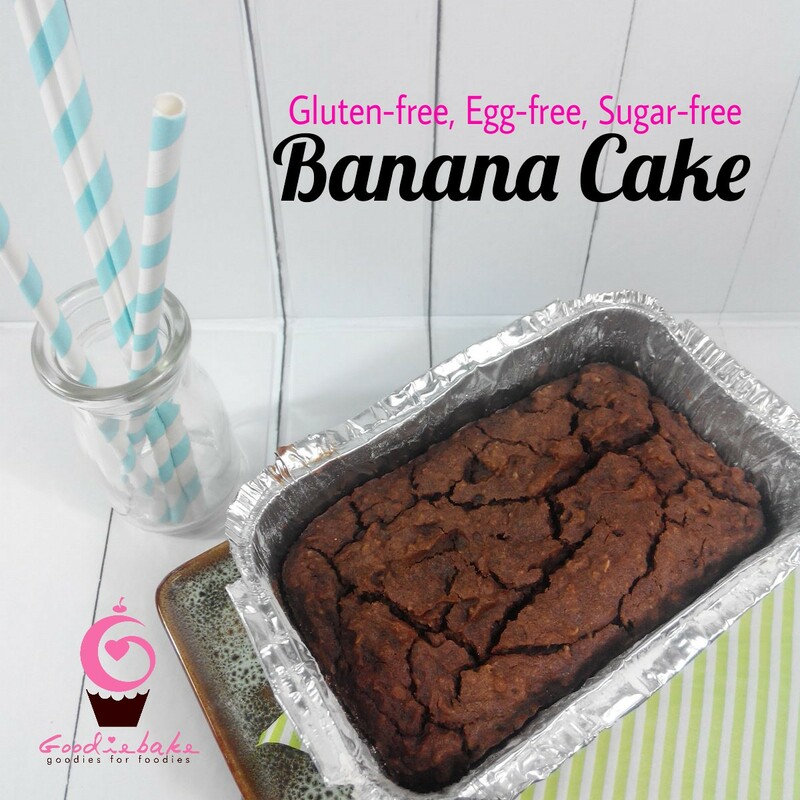 Gluten Free, Egg Free, Sugar Free (natural sweetness from banana). Price subject to change. 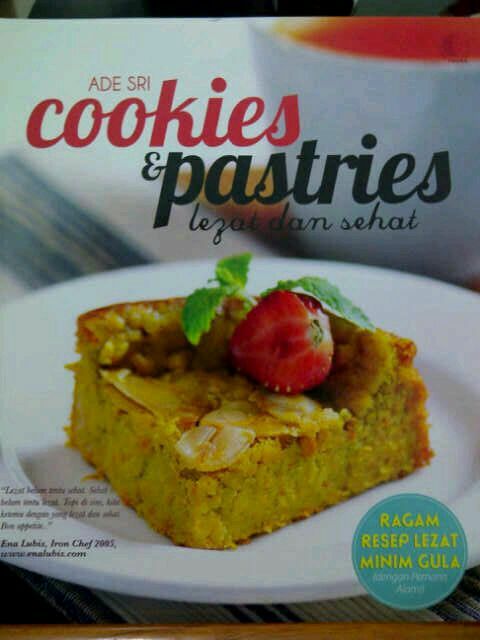 IDR 175K, exclude delivery and subject to change.